Guess what? God loves you and wants to have a personal relationship with you forever. Your heavenly Father also has a special plan for your life. He gives us this promise in the Old Testament book of Jeremiah, chapter 29 verse 11: “‘For I know the plans I have for you,’ says the LORD, ‘They are plans for good and not for disaster, to give you a future and a hope.’” God created you to have a relationship with Him. He wants you to grow close to Him now and spend forever with Him in heaven after you die. 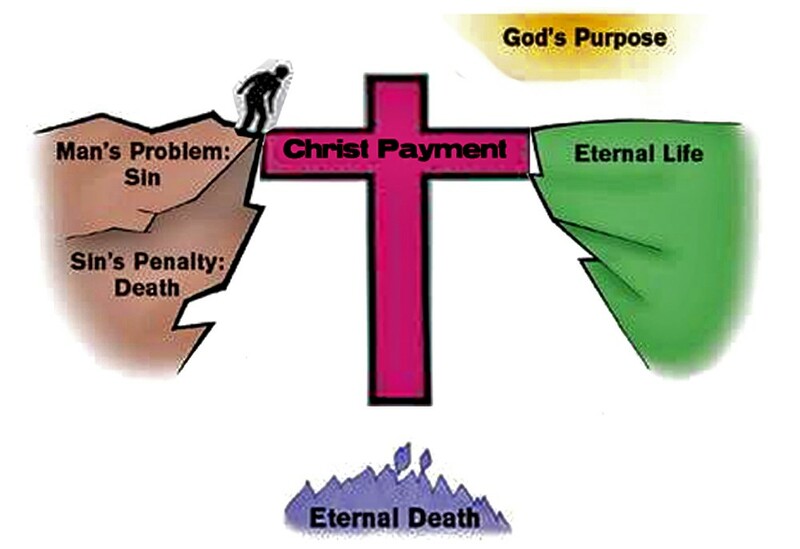 Romans 6:23 explains that the punishment for sin is death—separation from God in hell forever. No matter how hard we try, we can’t save ourselves. We can’t earn our way to heaven by being good, going to church, or getting baptized. That’s the bad news. But don’t worry! God loves us so much that He sent his only son, Jesus, to earth. Jesus lived a perfect, sinless life and then died on the cross to take the punishment for our sins (Romans 5:8). Three days later, He came back to life and now He lives in heaven. give Him control of your life. If you have just prayed this prayer, congratulations! If you accepted Jesus Christ as your Savior, then you can be sure He heard you. The Bible says, “Anyone who calls on the name of the Lord will be saved” (Romans 10:13). You have just begun a relationship with God and you will definitely spend eternity in heaven with Him! If you made a decision to follow Jesus Christ today, we want to help you strengthen your new life in Christ. If you live near Sabang Church of Christ Disciples, please contact the pastoral team for more information on how to have a deeper understanding and relationship with Jesus Christ or find a Bible-believing and Christ-centered Church near you.